The first thing a girl thinks of when planning her wedding is the man she is going to marry followed closely by the thought of that iconic dress. That dress that promises happiness, love and beauty. The dress you wear as you start the rest of your life. Well that moment is mine now. I have found the man of my dreams, now it's time to find the dress to match! I have decided to design my own dress and have my teacher, a of master of her craft, create it. I thought I would start by drawing some inspiration from my favourite Bridal designers Berta Bridal from Israel and Sophia Tolli from Australia. Both create stunning and elegant bridal gowns. 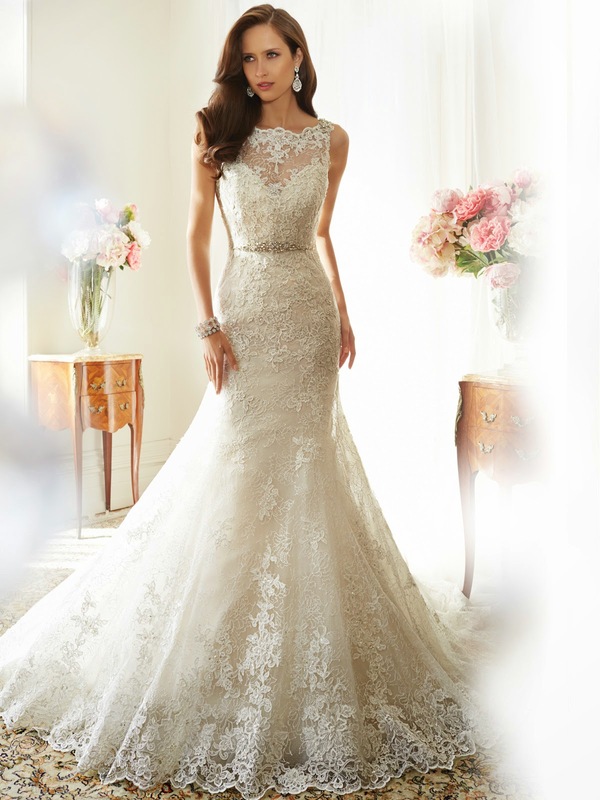 My dream wedding gown is top to bottom lace, off the shoulder long sleeve, form fitting with a long train. Who is your favourite bridal designer?? Stay with me as I share with you my wedding planning and inspirations.